SmartITians is a web design studio that offers corporate web design and custom web design. 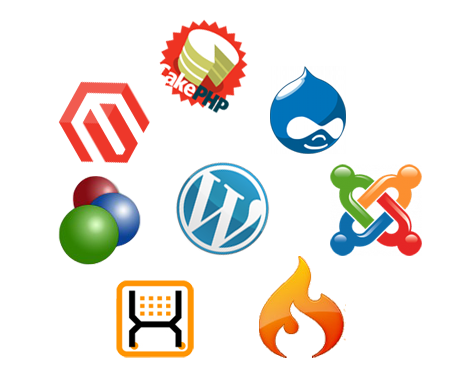 Our website designers offer cheap website design that are user friendly at the same time easily customizable. We have been developing web applications and software on open source development and have got really good results. We are a leading provider of Web-based Development & Web based Software development Solutions based in India.We have the experience & expertise to enable complicated business solutions. Hiring full time dedicated web designers and web developers from SmartITians have emerged as best options in saving a lot of time and cost. 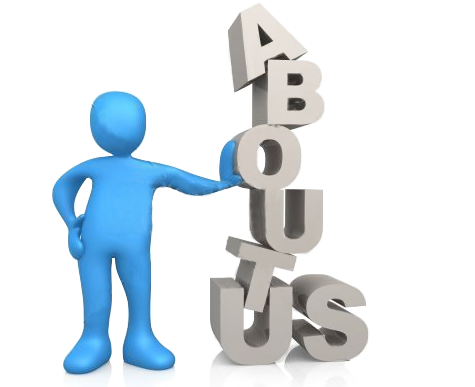 Here, hiring a team of dedicated web designers and developers can let you enjoy numerous benefits. At SmartITians,we thus provide highly reliable web solutions that can help to carry out the important business transactions effortlessly. A leading e-commerce development company that delivers comprehensive e-commerce solutions to its clients, spread across world. 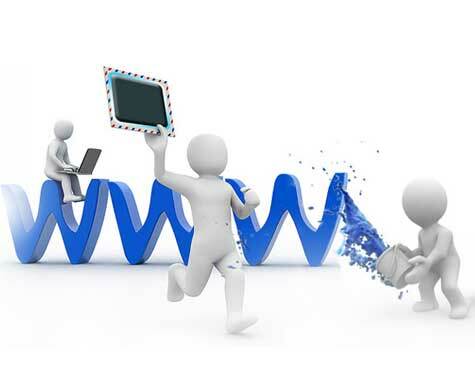 Web 2.0 has become the hottest thing in online marketing. Developing a significant Web 2.0 portfolio is also very important. We are an offshore outsourcing service provider who provides innovative web design and quality web development solution worldwide. 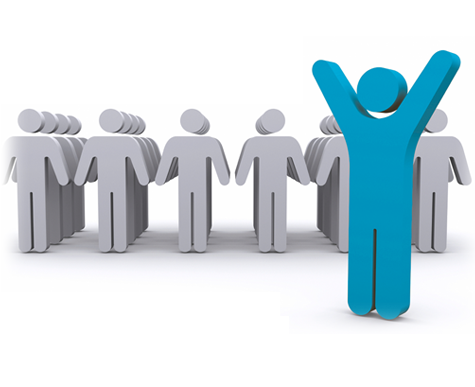 Here, hiring a team of dedicated web designers and developers can let you enjoy numerous benefits . Need a quote? Just fill in a simple form and get your quote for free.